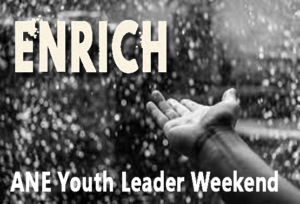 Enrich: Calling all Youth Ministry workers! Join us for a weekend at Camp Berea in Hebron, NH this weekend for our Alliance Youth Leader retreat. Tickets are still available for purchase to attend at the fabulous camp facility on Newfound Lake in the mountains of New Hampshire. 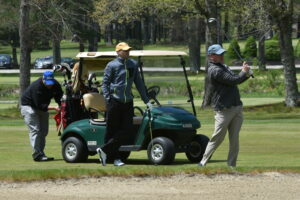 Alliance Golf Classic: This is our annual day of golf at the Halifax Country Club in Halifax, MA. Whether you’re an amateur or avid golfer, we’ll all enjoy a beautiful day on the greens. Registration is currently under way for tickets and sponsorship of the event. A shot-gun start will kick off the competition at 1:30pm on Monday, May 15. Following 18-holes and a couple side contests like longest-drive, putting, and closest to the pin, we’ll wrap up the day with the Buffet Awards dinner. All proceeds from this event go to support developing churches and church plants in our district. General Council: The Alliance family throughout the country will gather together in Columbus, OH to celebrate the work God is doing amongst us. Keynote speakers, musical guests, the annual President’s report from John Stumbo, family events, and outreach to the Columbus community are all on the schedule of activities. 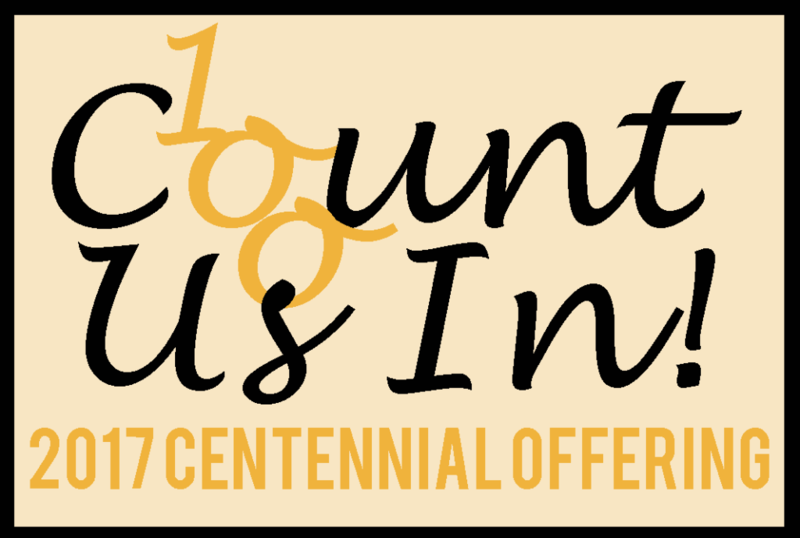 Count Us In: As the New England district prepares to celebrate our 100-year anniversary, we are challenging each of our congregations to commit to raising $2000 towards our Centennial Offering. 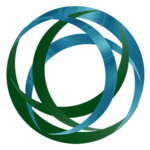 Our goal is to donate $100,000 at our Annual Gathering to the Great Commission Fund. We ask our church leaders to begin praying and trusting that God will provide as they make their commitment to join us in this goal. Annual Gathering: This is our annual leadership meeting for the New England district. And 2017 marks the 100th year of our incorporation as part of the Christian & Missionary Alliance. We cannot wait to celebrate this momentous milestone at this year’s event! Joins us at Essex Alliance Church in Essex, VT, who are graciously hosting us this year. Registration will be open very soon, so stay tuned for more details. Alliance Peacemaking Training: We are called to handle conflict differently than the rest of the world. 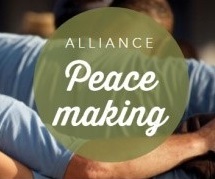 The Alliance Peacemaking training is designed to help equip you to be a practical messenger of God’s grace and peace. This two-day seminar includes one-on-one coaching to attain the skills and knowledge to transform how you can manage conflict and minister to those around you. More information will be available later this summer.